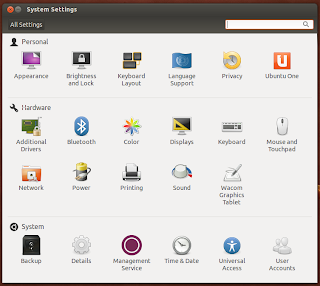 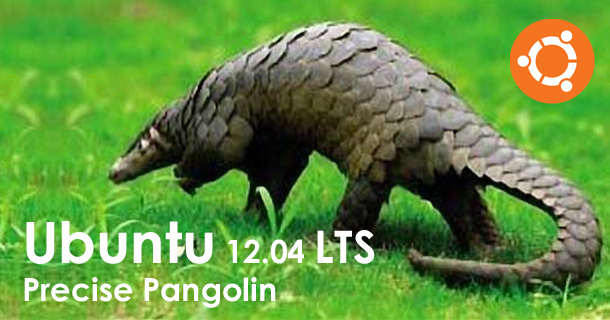 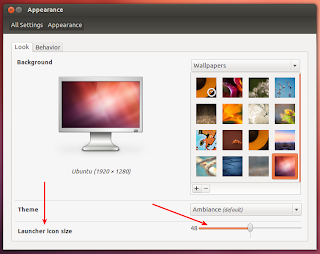 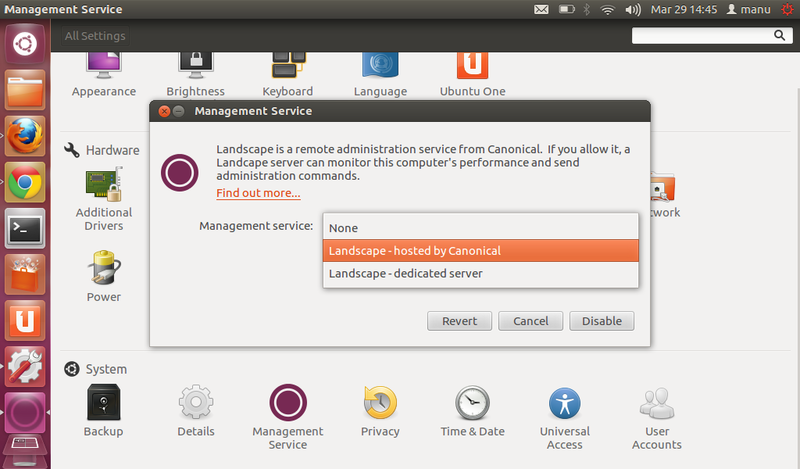 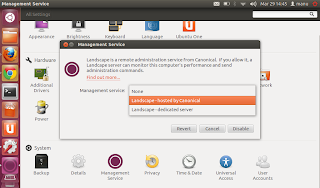 Ubuntu 12.04 LTS features a new easily configurable Privacy menu in System Settings. 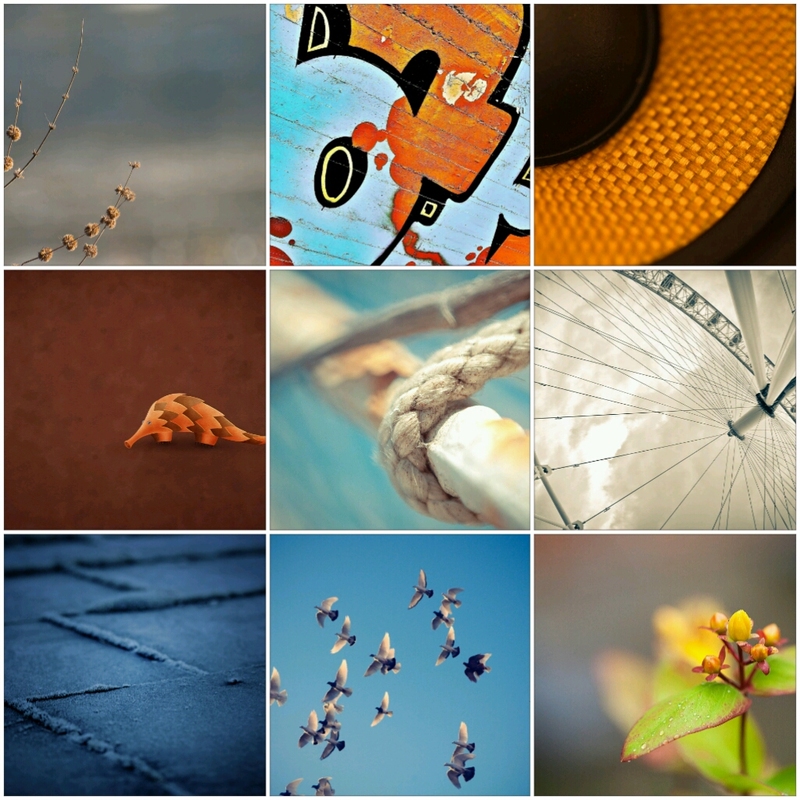 The new default collection of wallpapers is just brilliant. 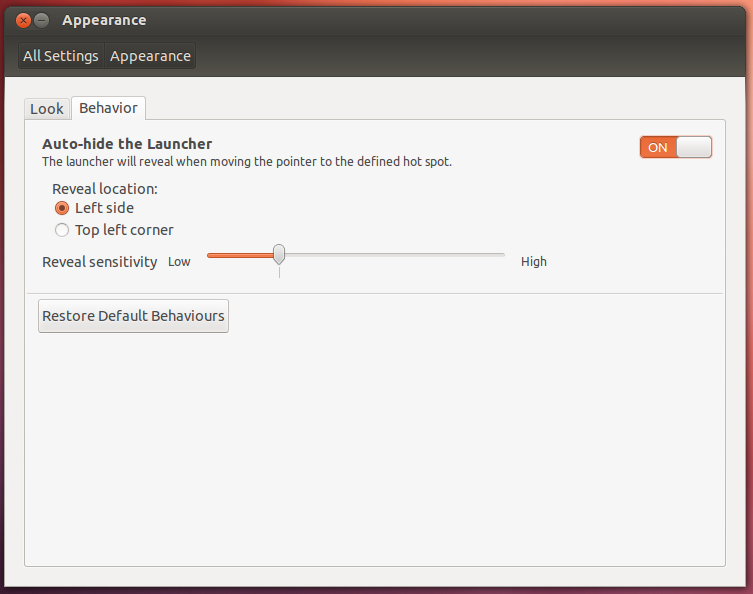 HUD is default now. 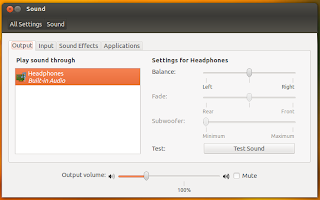 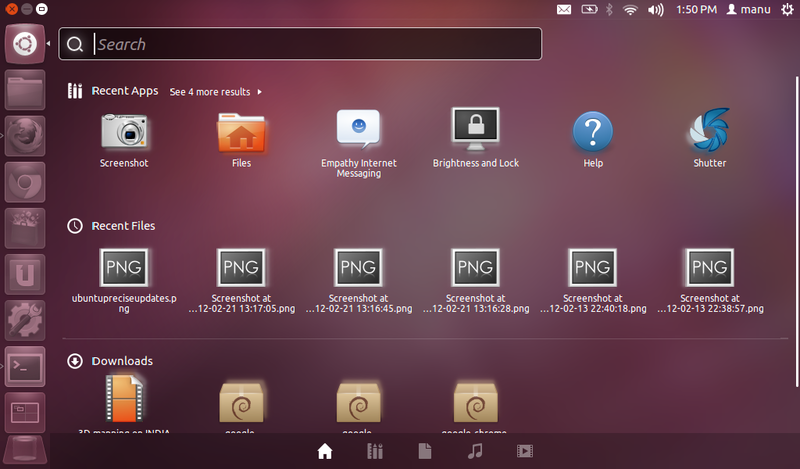 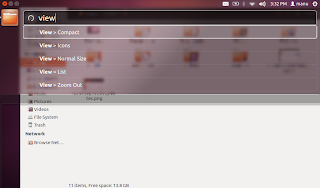 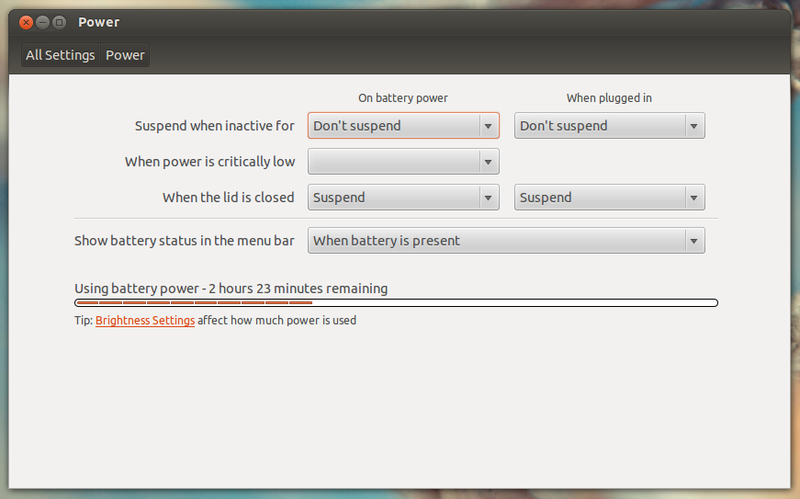 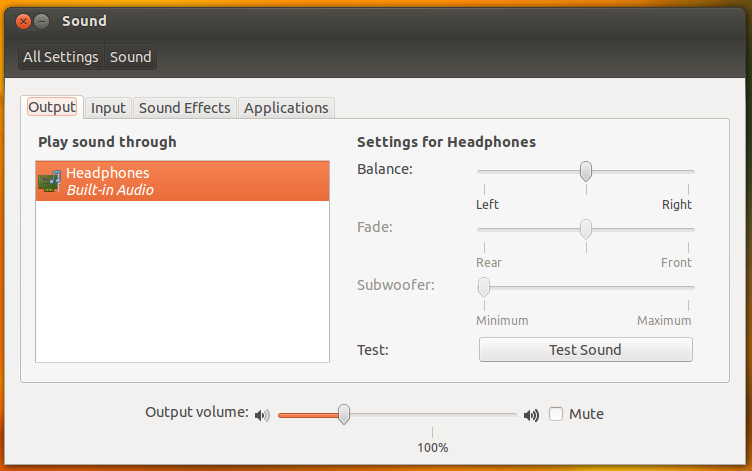 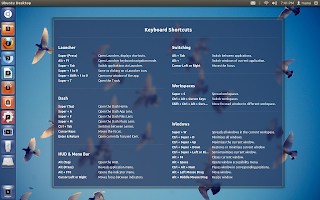 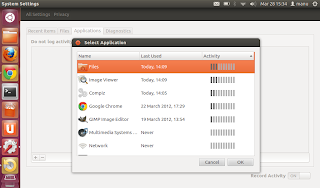 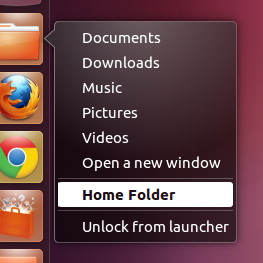 HUD haven't yet replaced menus in Ubuntu 12.04. 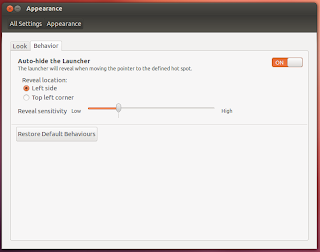 Auto-hide Launcher option is now available (instead of Dodge Windows) which you can on/off directly from Appearance window. 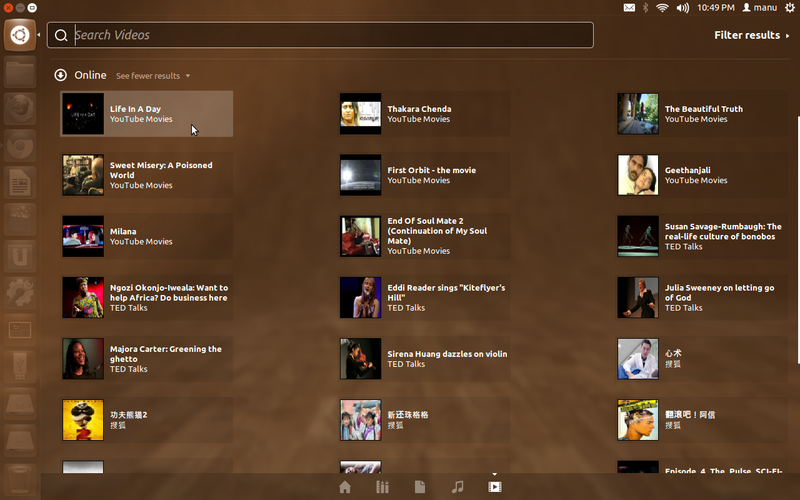 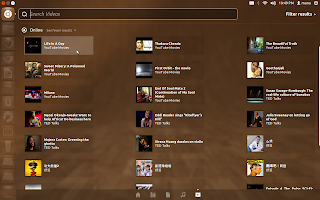 Rhythmbox music player is the default now. A number of essential Unity settings have now been integrated into System Settings GNOME Control Center. Unity dash & Launcher inherits the color of current wallpaper. 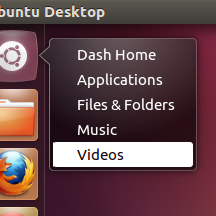 Unity Dash adds a beautiful blur effect. Power menu settings has been totally revamped. 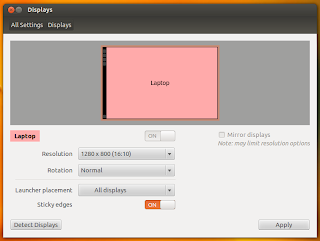 Proper multi-monitor support added. 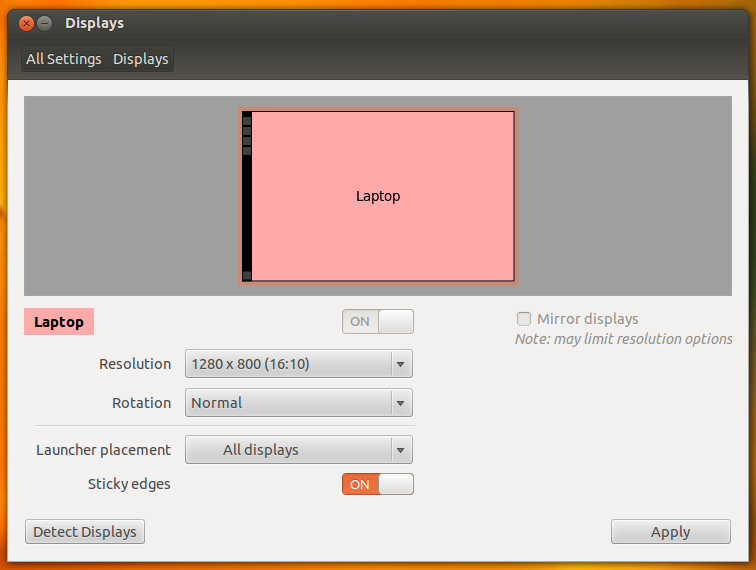 You can access it through System Setting - Displays. 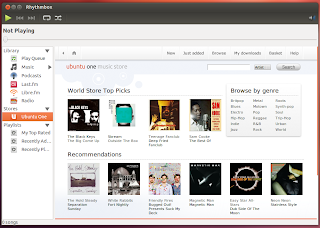 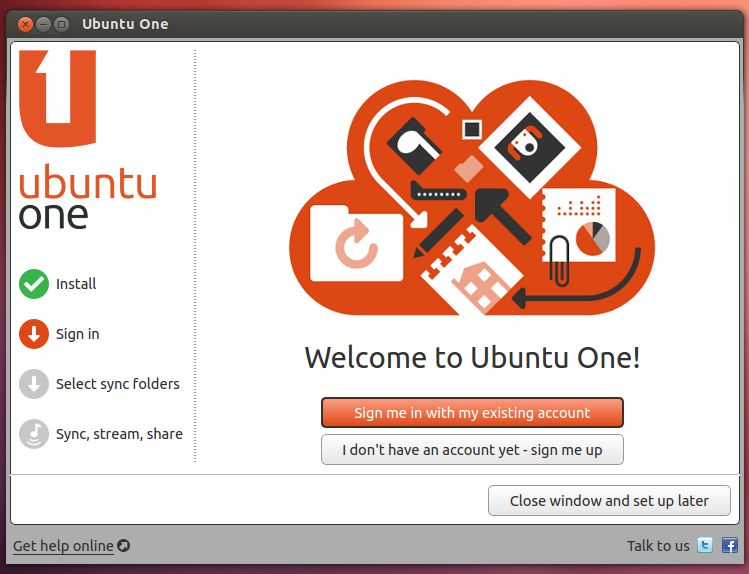 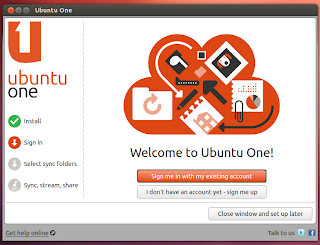 If you want to download Ubuntu Click Here. Thanks for Reading.